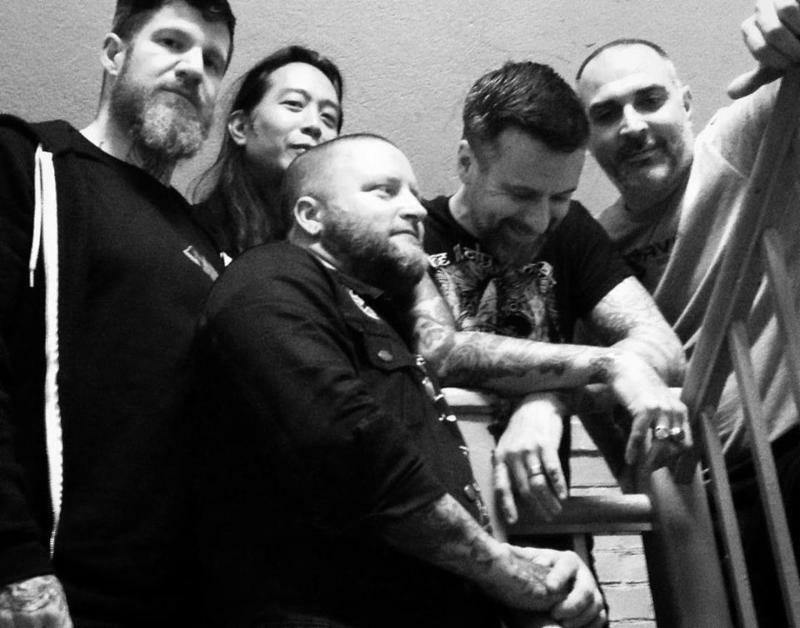 American/Canadian vegan straightedge outfit SECT – its members also hailing form the likes of Cursed, Left For Dead, Catharsis, Undying, Earth Crisis, The Path Of Resistance, Day Of Suffering, Racetraitor, and more – continues to support their second LP "No Cure For Death" announcing a fall European Tour. SECT will play a one-off show in New York City on September 22, joining Pig Destroyer, Despise You and Full Of Hell. SECT then makes their return to Europe in November on a co-headlining tour with Southern Lord labelmates Gust. The trek begins in London on November 4 with shows in Belgium, Germany, Czech Republic to follow through November 11, ending in Hamburg. Stream No Cure For Death at Bandcamp and see SECT's "Day For Night" video directed by Justin Reich (Black Label Society, Crowbar, Hatebreed) on YouTube. No Cure For Death is out now on LP, CD, and digital formats; find merch bundles via Southern Lord's US webshop southernlord.com and Euro store southernlordeurope.com and find the record at iTunes iTunes, Spotify Spotify.